Abuja, 26th of September, 2018. A two-Day technical meeting on the operationalization of the Child Protection Framework of the Economic Community of West African States (ECOWAS) commenced on the 26th of September 2018 in Abuja, Nigeria. The meeting is meant among others, to examine ways of popularising the ECOWAS Strategic Framework for Strengthening National Child Protection Systems to prevent and respond to violence, abuse as well as exploitation against children in West Africa. 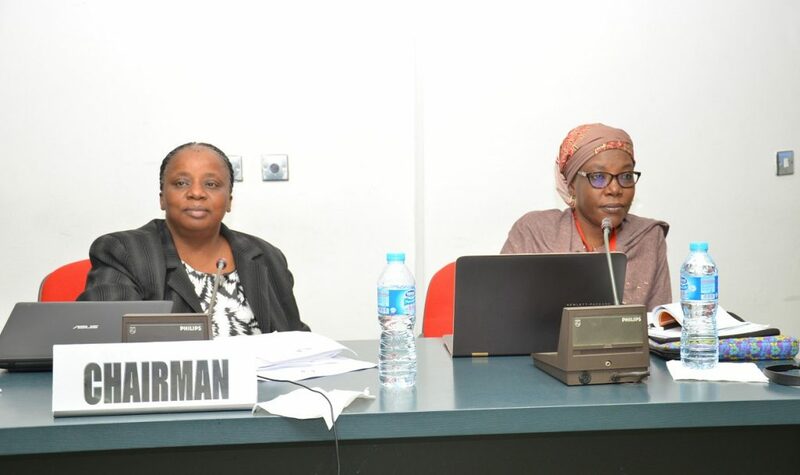 In her opening remarks, the ECOWAS Commission’s Director, Gender Dr. Sintiki Ugbe noted that as a cross-cutting issue, child protection also has human rights connection with corresponding implications for the physical, social and mental development of the child. Represented by the Principal Programme Officer, Gender and Child Dr. Bolanle Adetoun, she maintained that child protection response must necessarily percolate to all segments of the society beginning from the family, local and community groups, faith-based organisations, among others. 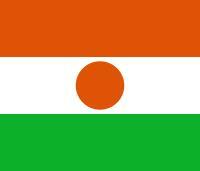 This she stressed, is in addition to the involvement of governments at the local, national, regional and global levels. “Children are our heritage and future. We need to address their issues for posterity and the effective functioning of society. Child rights are indeed our future and all hands should be on deck to safeguard the future” she added. Apart from helping to achieve buy-ins to the Framework by different partners, the meeting was also called to devise means of sensitising participants on the content and context of the ECOWAS strategic Framework. 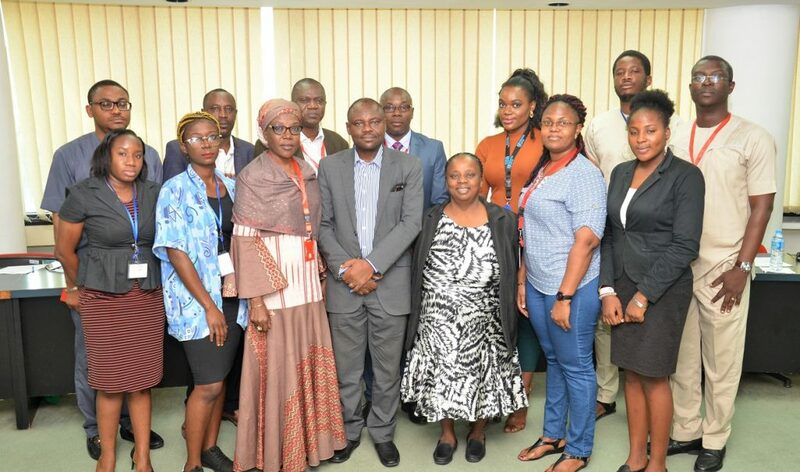 Broadly, the Framework seeks to strengthen National Child Protection Systems, encourage mainstreaming of child protection into all relevant programmes carried out in the Member States, build synergy and promote collaboration in all child protection-related activities within the ECOWAS Commission and Community. The meeting featured an overview of a workable strategy towards attaining desirable goals as well as presentation by Dr. Adetoun on strengthening child protection systems across the region to prevent and respond to risks and vulnerabilities facing children. Among the issues being examined at the meeting is the sensitisation of communities particularly with regards to the divergence of opinions on what constitute child abuse and underage marriage owing to differences in cultural settings. The partners who are participating at the meeting include: UN Women, Plan International and Save the Children. The strategic Framework on child protection was approved by the ECOWAS Heads of State and Government in 2017.